We support spiritual outreach using modern marketing strategies from seasoned marketing experts. We believe churches should be equipped to spread the Word and reach people where they are today - online. We offer hands-on, in-person, affordable, practical, objective, encouraging, customized services. The public is bombarded with information every single second, shouldn’t our Churches, our message, our Good News be equally represented? Shouldn’t a Church be the best stewards of the resources given to them to spread the word? The Lydia Ministry is led by Jeanne Eury and Melanie Diehl. We are both marketing professionals, including online/social media marketing experts and Christians who want to use our expertise to further our Faith in addition to the difference we make to the many micro/small businesses who are our clients. Churches need to have local, practical, professional, and affordable marketing partners. The Lydia Team has the skill, experience, and the heart to be those providers. Lydia was a well-known seller of the unique purple dye that brought her area universal renown and in the Bible typifies a successful business woman in a prosperous city. She is described as having great ability, enthusiasm, singleness of purpose and mental acumen. That she was wildly successful in business is seen in her ownership of a spacious home with servants to care for her as an unmarried woman. Lydia also had the honor of being Paul’s first European convert—the forerunner of a mighty host to honor the Lord. Becoming a Christian did not make her less of a successful business woman. Now she had Christ as her Senior Partner and with Him we can imagine that trade remained good. Paul was able to witness to many people while benefiting from Lydia’s generous hospitality. He praised God for all she had meant to him and his companions. Lydia always had “open house” for the saints of God and her home became a center of Christian fellowship in Philippi with the first Christian church being formed therein. 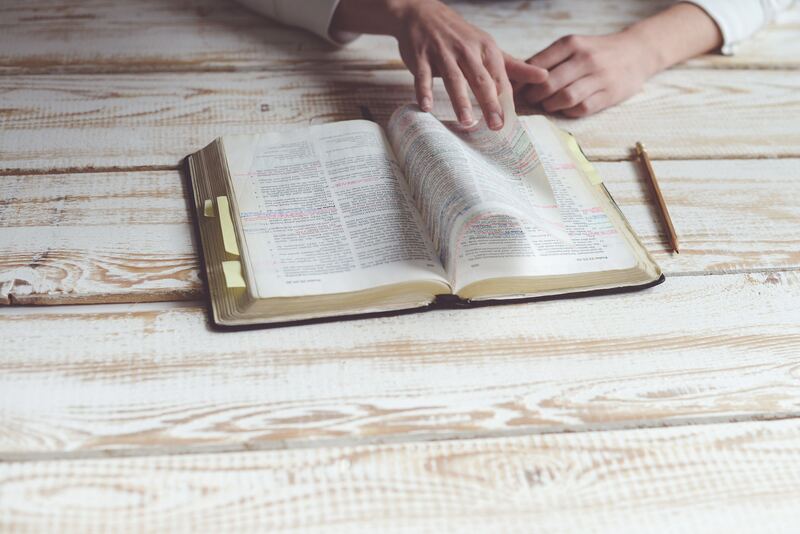 When Paul came to write his letter to the Philippians, we can rest assured that Lydia was included in all the saints at Philippi to whom he sent his salutations (Philippians 1:1-7) and was also in his mind as one of those women who labored with him in the Gospel (Philippians 4:3). Want to know more about modern marketing for your church? Attend an in-person workshop near you. With an active email list of over 3000 families, we sought the help of Melanie Diehl. She customized our Constant Contact database and established templates for our 10 neighborhoods with approximately 300 families in each. She trained the neighborhood leaders and incorporated social media campaigns to boost our readership. I would highly recommend Melanie and her team to any organization. With an active email list of over 3000 families, we sought the help of Melanie Diehl. She customized our Constant Contact database and established templates for our 10 neighborhoods with approximately 300 families in each. She trained the neighborhood leaders and incorporated social media campaigns to boost our readership. I would highly recommend Melanie and her team to any organization. Get the latest updates on modern marketing for churches. We don't believe in SPAM, so your email address is safe with us. And we won't deluge your inbox with too many emails. We're glad to have you in our community! 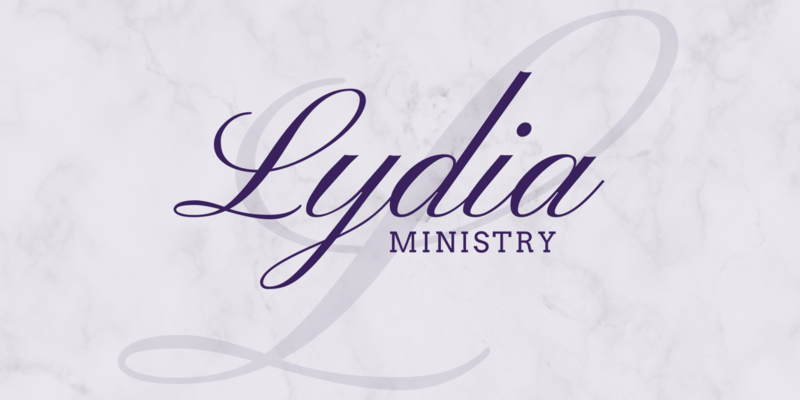 The Lydia Ministry. 2018. All Rights Reserved.